It appears that the WWE is going to do another first on television as the company has made a change to the annual Superstar Shakeup. During Monday’s episode of RAW, there was a commercial that aired in Canada to promote the upcoming RAW TV event in Montreal on April 15th where it was featured in the promo that “the first international Superstar Shakeup” will occur at the show. 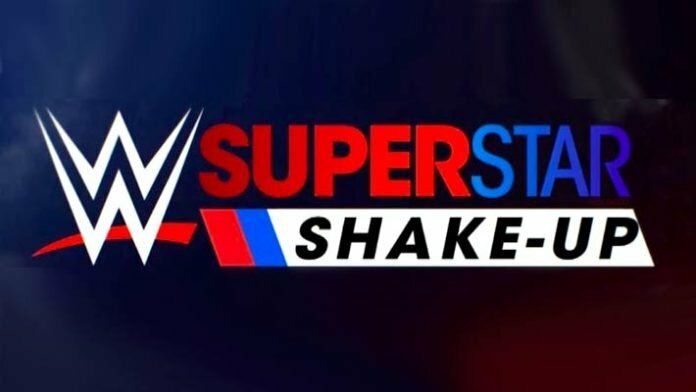 As of this writing, WWE has yet to confirm the upcoming edition of the Superstar Shakeup but will likely do so after WrestleMania 35. This will be a change from previous shake-ups in recent years. What will not change is the fact that the Shakeup will continue the next night on SmackDown Live, which is also being held in Montreal. Just last year, that edition of the Superstar Shakeup went down on April 16th and 17th that saw some big moves on both the red and blue brands. This includes Kevin Owens, Dolph Ziggler, Jinder Mahal, Sami Zayn, The Riott Squad, Natalya, Baron Corbin, Bobby Roode, Chad Gable, Mojo Rawley and Zack Ryder being moved to RAW while Jeff Hardy, Samoa Joe, R-Truth, Mandy Rose, Sonya Deville, Asuka, Sheamus & Cesaro were some of the talents moved to SmackDown Live.